It shouldn’t have to be said, but regular sleep is important for regulation of the mind and body. Keep your sleep patterns on a regular schedule, and you’ll have plenty of energy to enjoy your vacation, while maintaining your state of wellness. 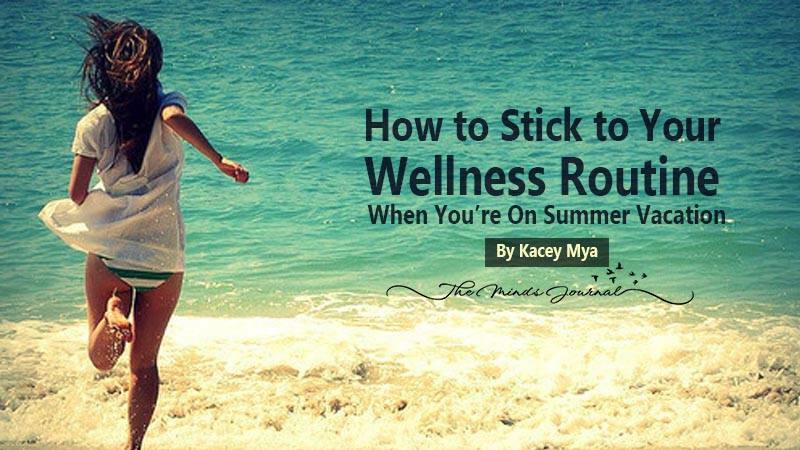 There are many ways to avoid weight gain during vacation, and stick to your wellness routine. There may be some room for indulgence, but it is important to maintain your existing regiment. Enjoy your vacation without worrying about temptation. All you need to do is dedicate yourself to a regular exercise ritual and sleep, and balance your healthy food choices with indulgences.